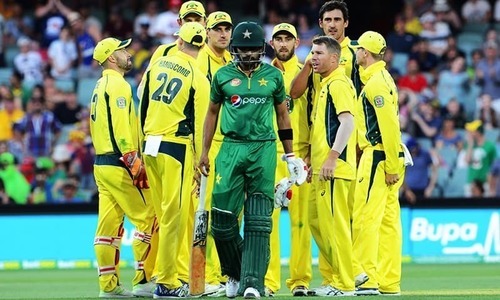 The New Zealand cricket board has declined the Pakistan Cricket Board's (PCB) invitation to the Black Caps to play a three-match Twenty20 series in Pakistan, New Zealand's NewsHub service reported on Tuesday. The Kiwis are set to play three Tests, three One Day Internationals and three T20 matches against Pakistan in the United Arab Emirates (UAE) in October 2018. The PCB, however, had attempted to convince NZ Cricket to hold the T20s in Pakistan but the foreign cricket board declined, saying the "circumstances weren't right" for the team. NZ Cricket Chairman Greg Barclay told NewsHub that although the board was aware that its decision would be "disappointing" for the PCB, they had opted against it. "At the end of the day, it came down to following the advisory and the security reports we'd obtained," he said. 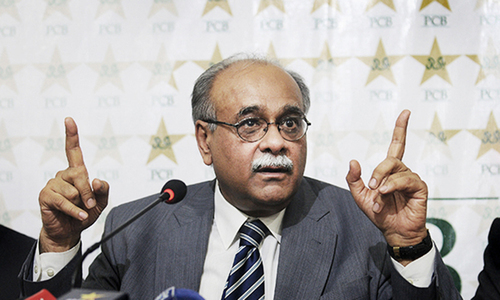 "There's no doubt they (PCB) are disappointed. I think they saw a tour by a country like New Zealand as being a great precedent for them to start to build an international programme back in Pakistan," Barclay added. "So they're disappointed but they're good guys, we get on really well with Pakistan, and I think they're fully accepting of the decision that we've reached." 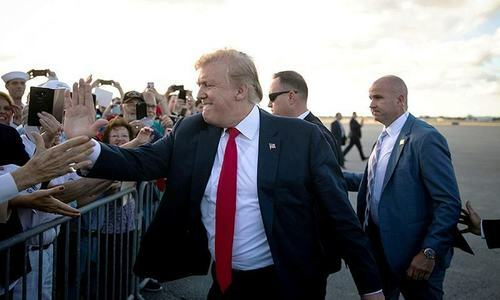 He said the board had not gotten to a point where it would have had to discuss the tour with the players, and added that the discussion, if it would have taken place, "would have been difficult for a variety of reasons". The last time New Zealand visited Pakistan was in 2003 for five ODI matches. A year before that, the Black Caps had to cut their tour short following a bomb blast outside their hotel in Karachi. A 2009 terrorist attack targeting the Sri Lankan cricket team in Lahore caused international cricket to remain suspended until 2015 ─ with Pakistan shifting its home ground to the UAE ─ when Zimbabwe agreed to play a limited-overs series in Lahore. 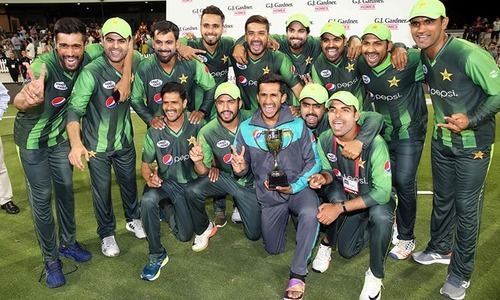 Since then, a World XI team has visited the country, Sri Lanka has played a T20 match in Lahore, the West Indies played a T20 series in Karachi, and the Pakistan Super League final and semi-final took place in Karachi and Lahore respectively. However, major cricketing nations such as Australia, England, New Zealand, India and South Africa have stayed away due to security reasons. better to call poor teams like Zimbabwe, desperate for cash, and also we can create new world records..
NZ knows they will be defeated badly in Pakistan so why risk humiliation. Now that the Govt in Pak has changed, Sethi does not have full-fledged security at his back and call.Better to be safe than sorry NZ, great decision. Atleast they considered our request. Inshallah international teams will come after successful PSL 4 hopefully. It is still " purana Pakistan" with new head. Dont worry guys, your day will come soon. There's nothing wrong about NZ team declining the offer. We Pakistanis ourselves are not ready to host a major tournament in these challenging conditions. Baby steps, I would say. It's all in the progress for a better future and I believe in a couple of years, major teams will be touring Pakistan, InshaAllah. Make NZ understand the meaning of naya pakistan. Hope , the new government in pakistan wil try to make favorable atmosphere so that every country should have pleasure playing in pakistan. PCB must realize that it is not in a position to make such a big call. Administering the fixtures in Pakistan under high military guard is not going to dispense any positive image of the country, but it is only going to add to the insecurity of the other cricketing nations. The PCB chairman's vulnerability to succumb the office when the new PM-elect holds the reins of the country appears to be the prime motivation behind such ambitious calls which are going to generate nothing except tarnishing the name of the country. We should accept their decision as it is no worth having them here while they feel uncomfortable. @Changez Khan But they have agreed to play in UAE ?? Just keep playing overseas. Time will improve everything.